Hi! 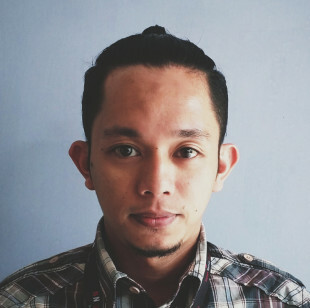 I work as Senior Expert UX & Service Designer at PT Telkomunikasi Indonesia Tbk. Co-Founder & CDO in Flo Distro Corp., Co-Founder & Head of UX in KitaINA.